A quick heads up. This weekend you can watch The Austin City Limits Music Festival streaming on YouTube. The 2011 lineup features Stevie Wonder, Arcade Fire, Coldplay, Kanye West, and Alison Krauss, among many others. Get the full list here. 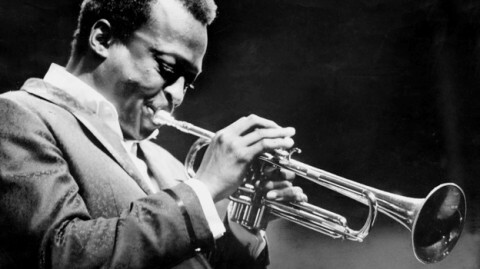 Also for a limited time, NPR is streaming Miles Davis, Live In Europe 1967: The Bootleg Series Vol. 1. Davis is backed by Herbie Hancock, Wayne Shorter, Ron Carter and Tony Williams. What more can a jazz fan ask for? Thanks for the heads up. I can’t see Stevie Wonder and Arcade Fire on the webcast lineup. I’d like to see them so if you have any information about that could you post it please?